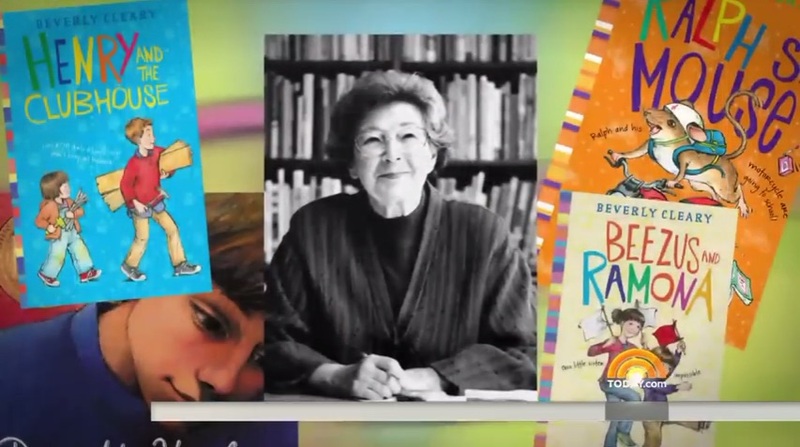 Beverly Cleary is the best-selling and award-winning author of dozens of books for children, including Ramona the Pest, The Mouse and the Motorcycle, Henry Huggins, and Dear Mr. Henshaw. Ms. Cleary was slow to learn to read herself. She was born in 1916, and found the books of the time boring. She felt like the people in the books didn’t have much to do with her and her life. Later on, Ms. Cleary became a librarian. One of the reasons she started writing books was because a student asked her where he could find books about children like himself. She realized there weren’t many books about ordinary kids, and she set out to write them. Ms. Cleary realized there weren’t many books about ordinary kids, and she set out to write them. 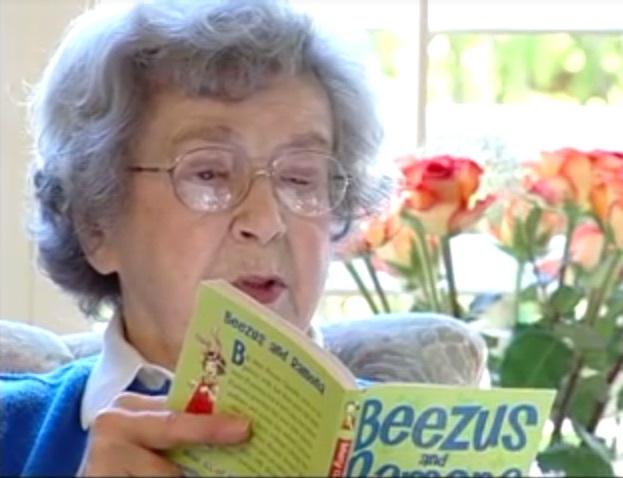 She wrote until she was 83, creating over 40 books in all. Today, April 12, Ms. Cleary turns 103. Ms. Cleary’s first book, Henry Huggins, came out in 1950. It was a hit. She soon had written a string of popular books. She continued to write until she was 83, creating over 40 books in all. 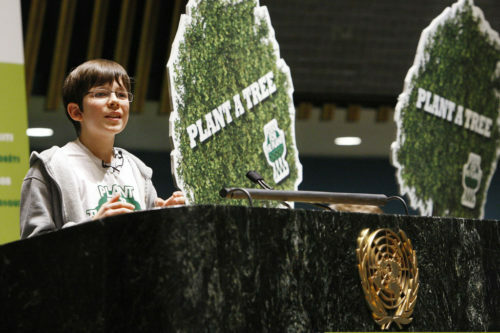 More than 91 million copies of her books have been sold, and the stories have been translated into many different languages. Today, April 12, Ms. Cleary turns 103. One of Ms. Cleary’s most famous characters is Ramona Quimby, also known as Ramona the Pest. 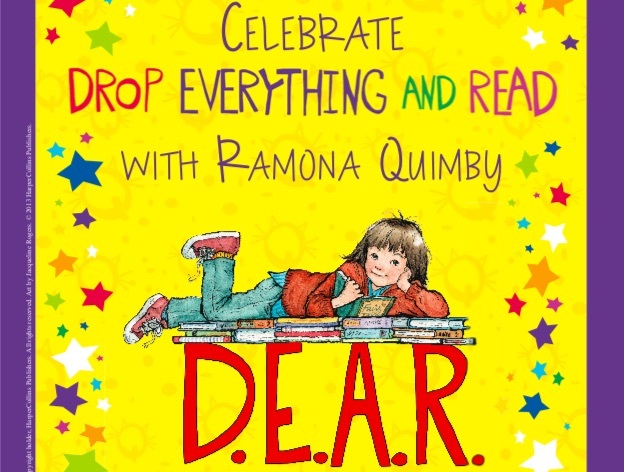 In Ms. Cleary’s 1981 book, Ramona Quimby, Age 8, Ramona talks about a reading activity in her class called “Drop Everything and Read” (D.E.A.R.). During D.E.A.R., students are usually allowed to go wherever they want in a classroom and read whatever they choose to read. In Ms. Cleary’s 1981 book, Ramona Quimby, Age 8, Ramona talks about a reading activity in her class called “Drop Everything and Read” (D.E.A.R.). Since then, D.E.A.R. Day has been celebrated on Ms. Cleary’s birthday, and Ramona has been used to promote it. 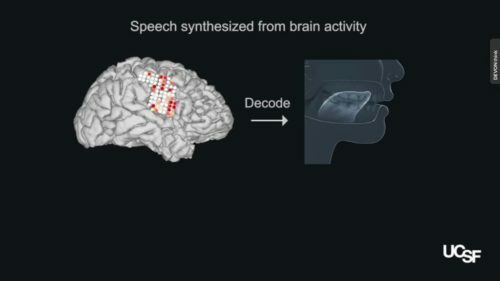 Since Ramona wrote about D.E.A.R., D.E.A.R. Day has been celebrated on Ms. Cleary’s birthday, and Ramona has been used to promote it. 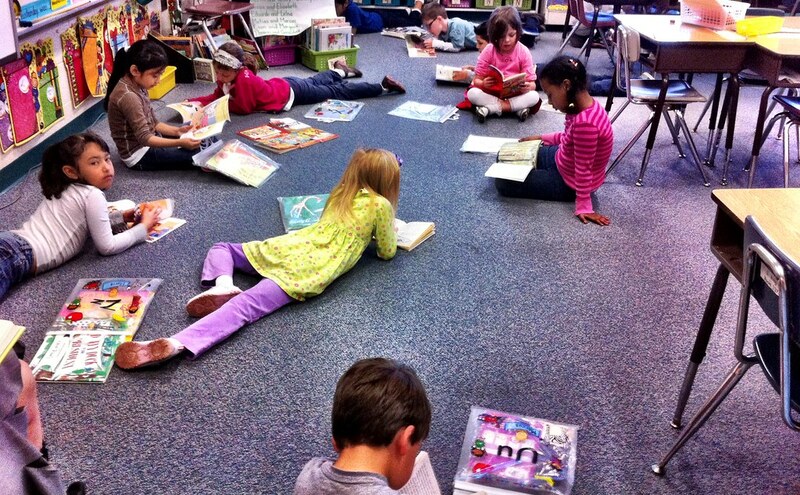 Of course, giving students time to read without interruptions has been popular with both students and teachers. 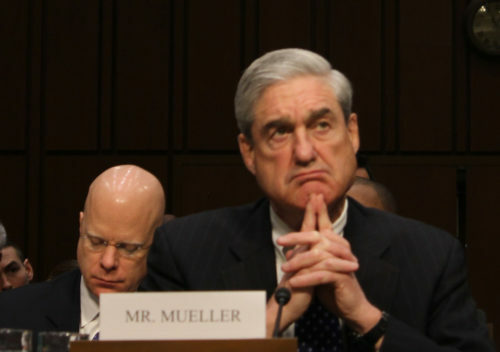 Over time, D.E.A.R. Day has turned into D.E.A.R. month. In some classrooms, in fact, D.E.A.R. is a daily activity. Giving students time to read without interruptions has been popular with both students and teachers. Over time, D.E.A.R. Day has turned into D.E.A.R. month. In some classrooms, D.E.A.R. is a daily activity. Librarians are also big fans of D.E.A.R., just like readers are big fans of libraries. If you like libraries, this is a great time to let your librarian know you appreciate their work, since this is also National Library Week. If you think you don’t like libraries, you might want to go and check one out again. Libraries are growing and changing. 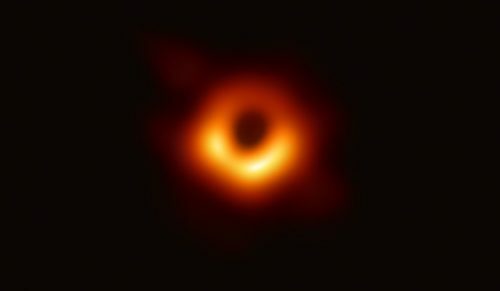 They have a lot more going on now than simply shelves and shelves of books. 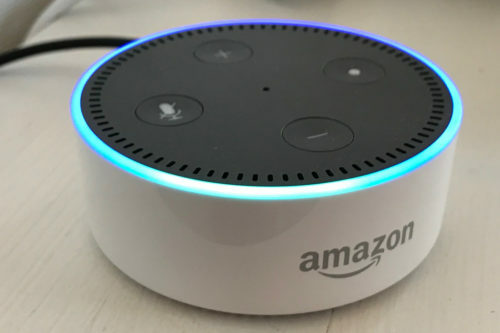 Every library is different, but it’s common now for libraries to also have music, videos, magazines, newspapers, ebooks, audiobooks, games, and sometimes even video games. Many libraries also offer activities and clubs, usually based on the things that interest the people who visit the library. That’s the big idea behind this year’s National Library Week – that libraries are an important part of their communities. Many libraries also offer activities and clubs, usually based on the things that interest the people who visit the library. 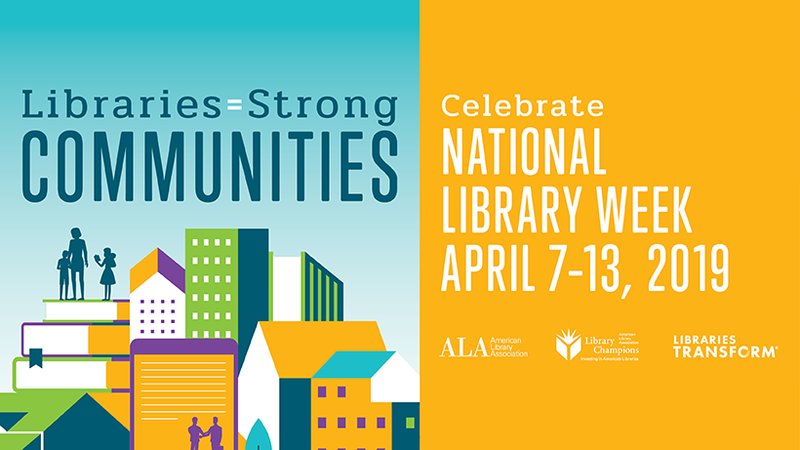 That’s the big idea behind this year’s National Library Week – that libraries are an important part of their communities – the areas where they exist. So take a little time this weekend and visit a library – help support them so they can help support you. On January 1, over 50,000 books, poems, songs, and other works of art became “public domain” in the US, making them free for anyone to use. 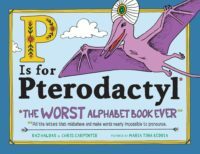 A rapper and a computer programmer have worked together to create the “worst alphabet book ever”. An idea that started almost as a joke is now a best selling book. Jean Marzollo wrote over 150 books for children. She was the author of the popular I Spy book series. Ms. Marzollo, who was 75, died on Tuesday. On Tuesday, American author Jacqueline Woodson won the Astrid Lindgren Memorial Award. This important award comes with the largest prize given for children’s books.